Just a short walk away from Basildon Town Centre, Regent House is a striking, five storey development set within private landscaped grounds. 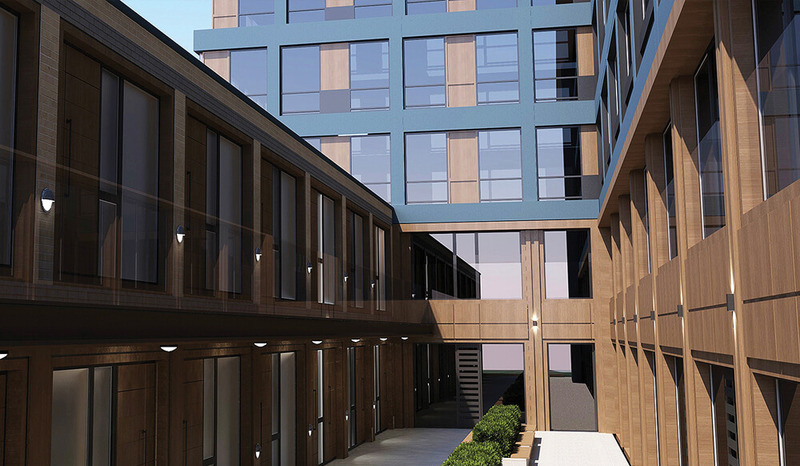 In 2018 we secured planning consent to convert the former office building into 96 residential units to be held for private rent, with the offices on the ground and first floors being subdivided to create an attractive internal courtyard. 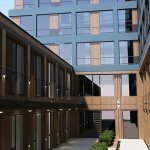 An additional floor has also been added t o create nine generously sized one and two-bedroom flats.